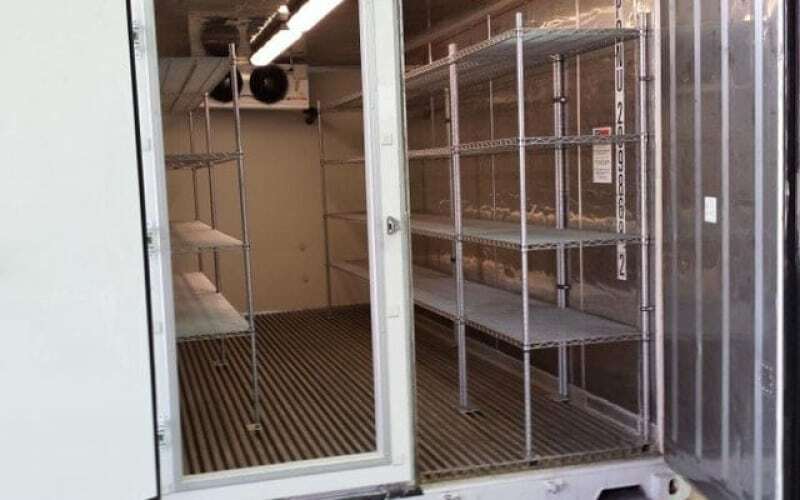 We serve a wide variety of businesses that have unique needs when it comes to cold storage. One business rarely has the same requirements as the next, so we frequently customise containers to meet the exact needs of that business. We pride ourselves on being able to adapt any container for any situation. Our easy to use temperature control function allows you to set the temperature anywhere from negative 30 degrees Celsius, to over thirty degrees Celsius. Our temperature controlled units are fully customisable to meet any specific storage solution. Whether it be the size, shape or temperature setting. Our business would never succeed in applying a “one size fits all” approach to our customers. There are many questions we ask and factors we have to include in finding the best solution for a customer’s needs. For example, a customer wanting to freeze fresh product would need a high-capacity container, rather than low-capacity as these are suited for product that is already frozen. Would they need a three phase power system or a single phase? It depends on which is the best for the job – a single phase high-capacity container takes a longer time to freeze product, but uses a third of the power to run. Time and cost are often a trade-off in choosing and customising the right container, so we want to make sure we know as much as we can before we start a job. A customer needed two 20 foot containers to store grass seeds for up to a year at a time. We changed the thermostat to maintain +5°c and programmed the humidity hold a consistent 35% at all times. 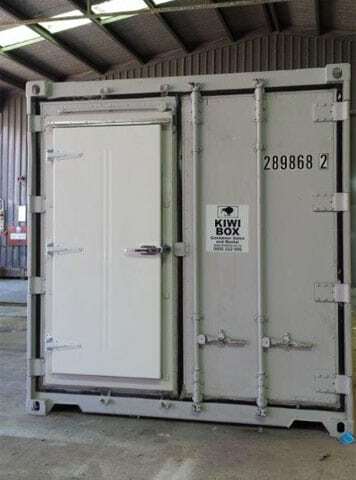 Another refrigerated container was designed to vary temperature and humidity for drying seaweed that was to be exported. Customisation is essential for refrigerated storage. 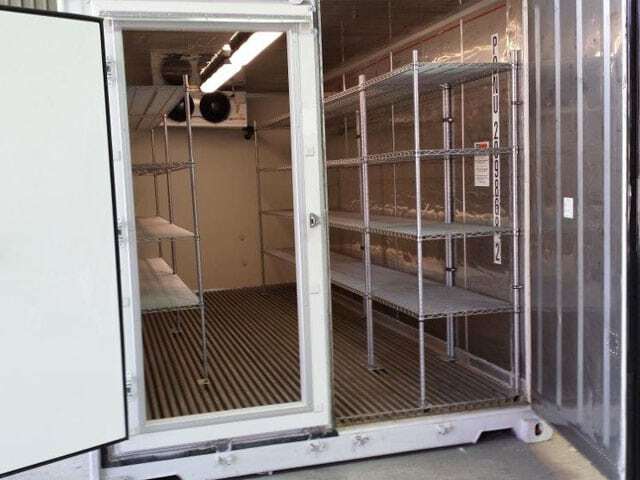 All of our customers have very unique requirements when it comes to cold storage. There are a number of points to consider before you go and hire or purchase a container.